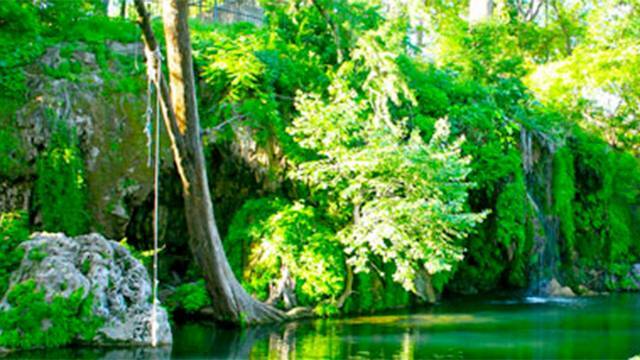 SAN ANTONIO – The Texas Hill Country is famously beautiful and full of caves, rivers, parks and pools. 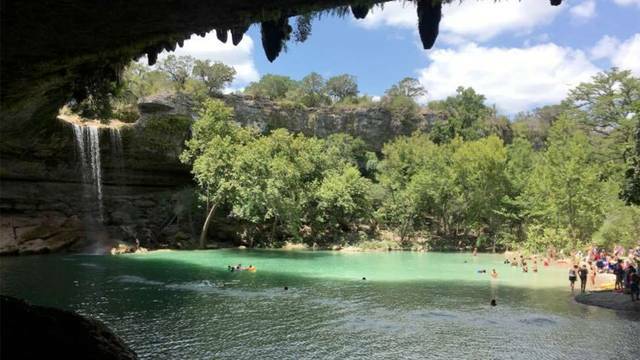 There are many different swimming spots, some secret and some well-known, that Texas natives flock to every summer in an effort to beat the heat. Guadalupe River State Park is in Spring Branch, about an hour’s drive outside of San Antonio and is a great option for camping, fishing, hiking and swimming. The Guadalupe River runs right through the park and adventurers can also canoe, ride mountain bikes and even ride horses through 13 miles of trails. Son’s Island — Photo courtesy Geoffrey King. 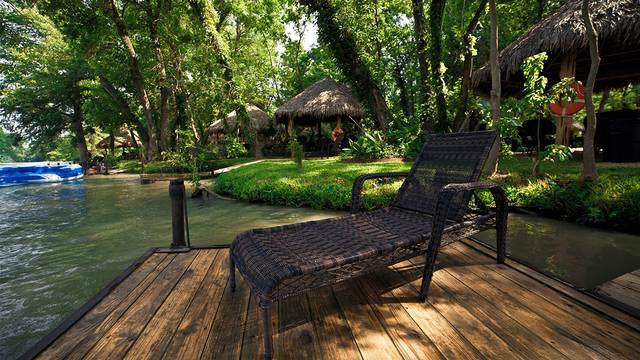 Son’s Island in Seguin is a 3.5-acre island that will give you all the tropical feels. Kayaking, paddleboarding, swimming and fishing are all part of this “daycation” destination. Call ahead to make reservations for the cabanas, since spots fill up fast during the summer months. 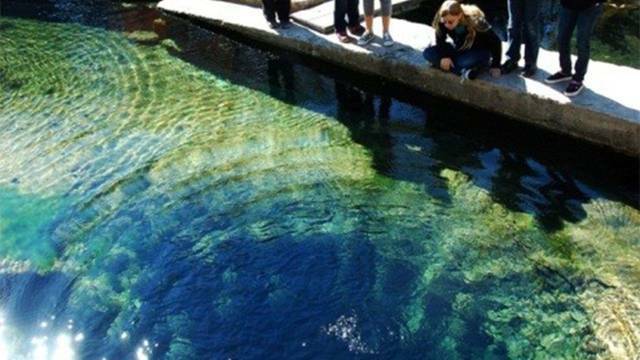 Jacob’s Well is the largest continually flowing karst spring in the Texas Hill Country. The well used to be open for anyone but now requires a reservation. This new rule helps to prevent overcrowding and keep the well maintained. 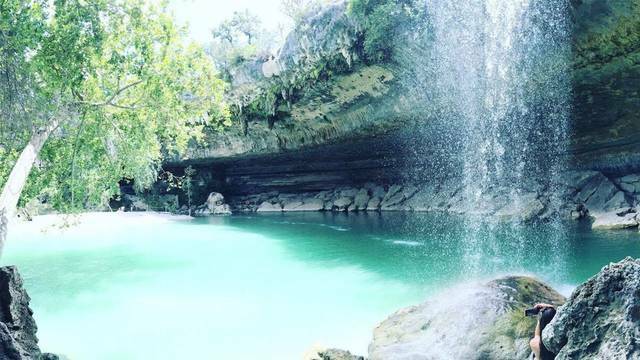 You’ll need reservations to get into Hamilton Pool reserve but the waterfall is worth it. Sometimes the pool closes due to high levels of bacteria in the water but it’s still a must on the Texas travel list. Concan would make a great overnight stay for travelers looking to get away for the weekend without going too far. Just an hour and a half to the west of San Antonio, the Frio runs through Concan. The water is cold but when the heat index hits the 90s, it’s easy to see why tourists and natives love this area. Krause Springs, in Spicewood, Texas, is best known for camping and swimming. There are fees for visitors during the day but they won’t set swimmers back too much. Fishing is also allowed in certain areas of the property. The San Marcos River runs through Sewell Park and is a staple for Texas State University students. The crystal-clear river is spring-fed and a cool 72 degrees all year long. Visitors can paddleboard, tube, snorkel, swim and kayak. Of the spots on this list, the Comal River in New Braunfels is one of the most crowded spots for swimming. 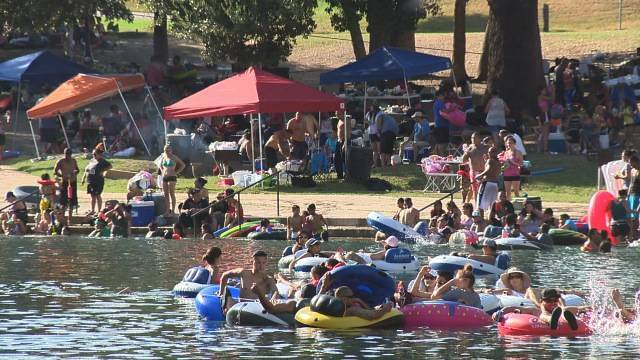 Every summer, the popular destination attracts people from all over Texas who are looking to tube. Canyon Lake is located along the Guadalupe River in Comal County. Visitors can fish and swim, and unlike most of the other spots on this list, water sports are encouraged. Boats are welcome and jet skis are available to rent. San Pedro Park is the second-oldest park in the U.S. and conveniently located in downtown San Antonio. The park is free and while visitors can’t bring food into the swimming area, there is ample space to barbecue if you’re looking for a fun family picnic. 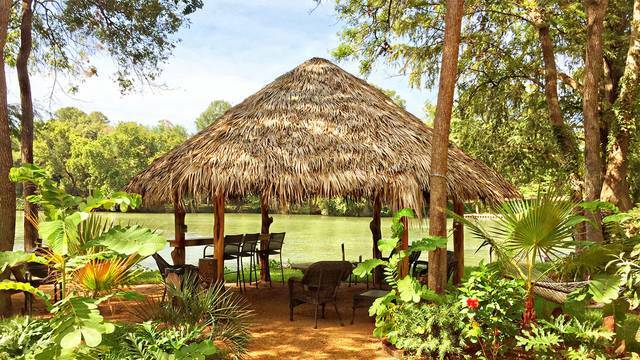 Landa Park in New Braunfels offers hiking, swimming, fishing and recreational areas. The Landa Park Aquatic Complex is spring-fed and family-friendly. There’s a giant slide for the teens and a splash area for the younger children. Barton Springs is a giant outdoor spring-fed swimming pool. Check the times before you make the trip to Austin, as the pool closes at night and for a few hours on Thursdays. Food and coolers and alcohol are prohibited in the park so plan accordingly. There is also a minimal fee for entry. Respect Texas and its natural beauty by keeping your footprint to a minimum. Avoid damaging the landscape while visiting these Hill Country gems. Remember — don’t mess with Texas.